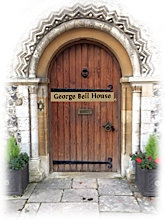 George Bell (1883-1958) was considered one of the finest Bishops of the 20th century. His reputation has been almost irreparably damaged by a single allegation of sexual abuse. 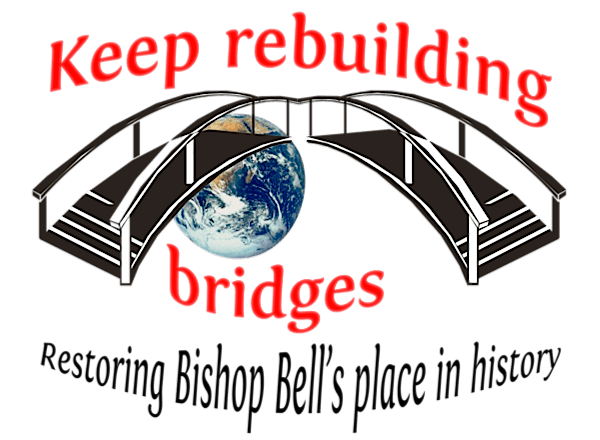 The Rebuilding Bridges conference seeks to find practical, specific ways to repair the damage caused by this one allegation, and to restore the good name and legacy of Bishop Bell. The money raised will be spent on hiring a suitable conference room at Church House Westminster, providing communication support for deaf and deafened attendees, as well as securing a keynote speaker.